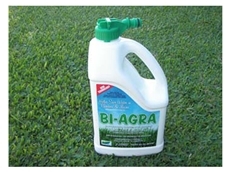 ​Bi-Agra from SST Australia is a new generation water retention aid that has been specifically designed for broadacre use where watering-in is restricted. 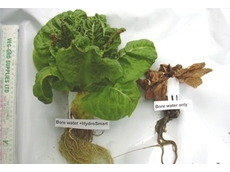 Hydrosmart provide descaling and water treatment solutions for the agricultural industry. 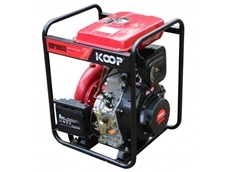 ​The Cast Iron Diesel Pump from PowerCare has a maximum flow of 1500L/ min and a maximum engine speed of 3600rpm. 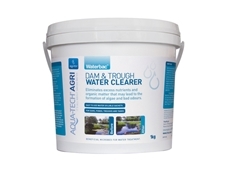 Aqua-Tech’s Waterbac Dam & Trough Water Clearer restores the natural balance to water, leaving water, clear and algae free. 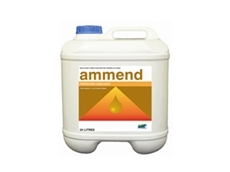 Ammend liquid ammonium sulphate conditioners that help problematic or hard water and enhances the chemical movement in the plant. 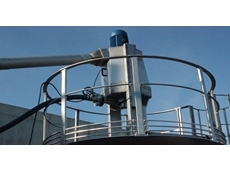 The SEPCOM MFT Micro-filter is a machine for the micro-screening of the liquid phase from a previous separation process of slurry, digestate from biogas. 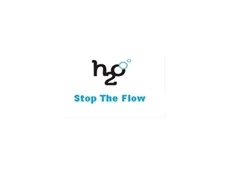 High performance and innovative Water Control and Saving Products from H2O Stop The Flow intelligence. 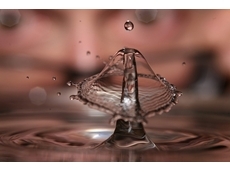 Ecovortek technology emulates water's natural journey from a pure mountain spring as it swirls and tumbles over para-magnetic rocks and flows down into streams and rivers. 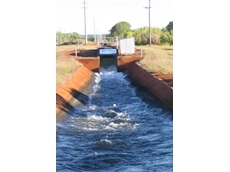 Seqwater provide innovative and efficient management water storages, dam treatment and water treatment services to the South East Queensland area. Seqwater supplies water to rural landholders and businesses with rights to use that water for irrigation. Chapman & Rivett specialise in agricultural, commercial and residential irrigation, filtration and drainage systems including automated pumps, water tanks, sprays, impacts, rotors, valves and controllers. 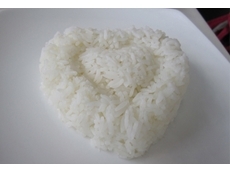 Water Bores Are Us is water specialist. 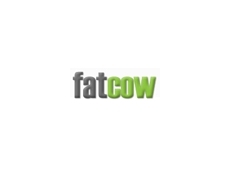 The company provides a wide range of water services including pumps, tanks, bores, chemical testing systems, iron removal, reverse osmosis and other related products. 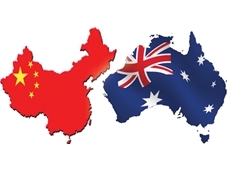 15/02/16 - Funding is now available to Australian farm businesses and organisations to undertake projects and trade missions the agricultural trading relationship. 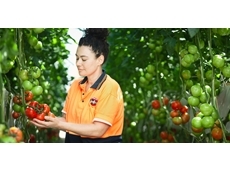 14/02/16 - In a major win for local producers, the Australian Government will impose duties on certain prepared or preserved Italian tomatoes. 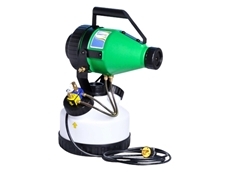 24/01/16 - New to the AllightSykes range of Sykes pumps, the SW has been specifically designed for sewer and waste water applications. 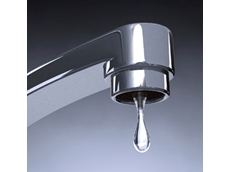 29/10/13 - H20 Stop The Flow presents their top 5 water saving tips to save precious water and money. 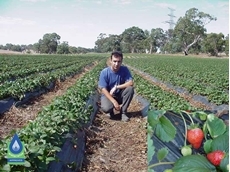 17/06/13 - Australia has some of the world’s most ancient soils, many of which grow delicious produce. 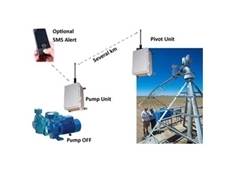 23/07/12 - Agrigator wireless irrigation monitoring systems from Orbit Communications monitor pivot or lateral irrigators. 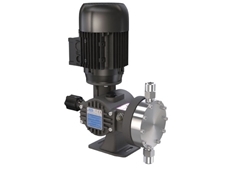 14/12/11 - Energy efficiency and cost savings are key selling points of the new pool pumps from Davey Water Products. 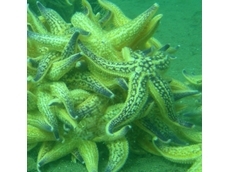 09/12/11 - Hydrosmart management has been pursuing the need for greater scientific research into its non-chemical water treatment. 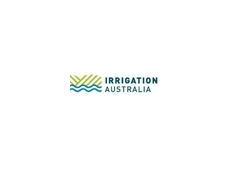 21/11/11 - Irrigation Australia's members cover all sectors of the industry and all stages of the supply chain. 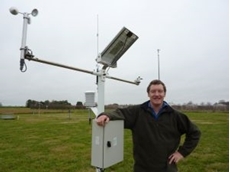 17/11/11 - Water management researchers are using satellites to give farmers an increasingly accurate idea of how much water crops need to achieve optimal yields.